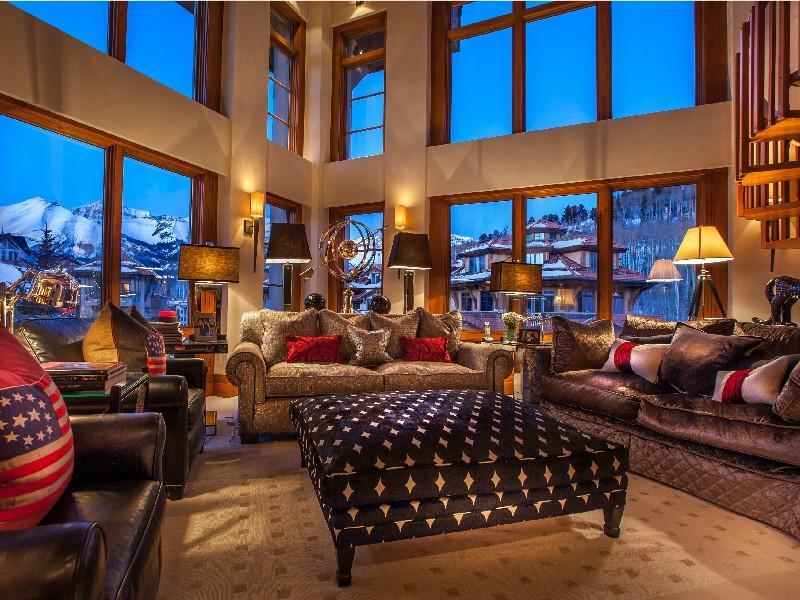 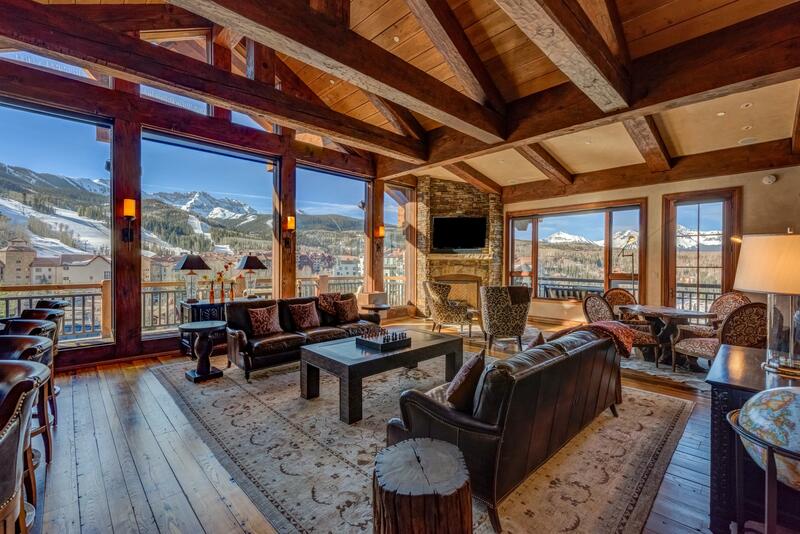 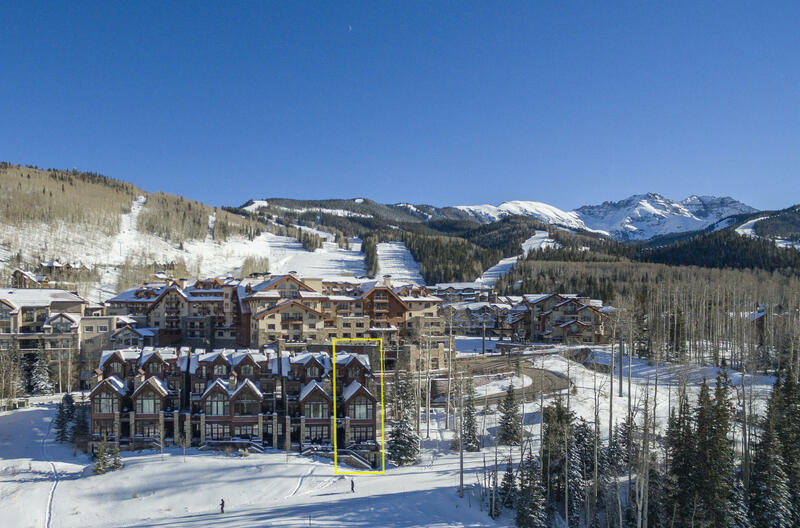 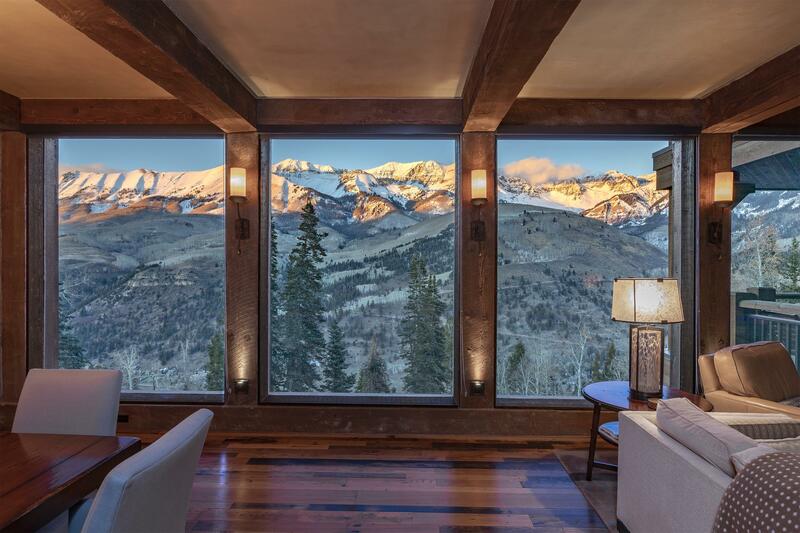 An extraordinary ski experience awaits you right outside your new Mountain Village condominium. 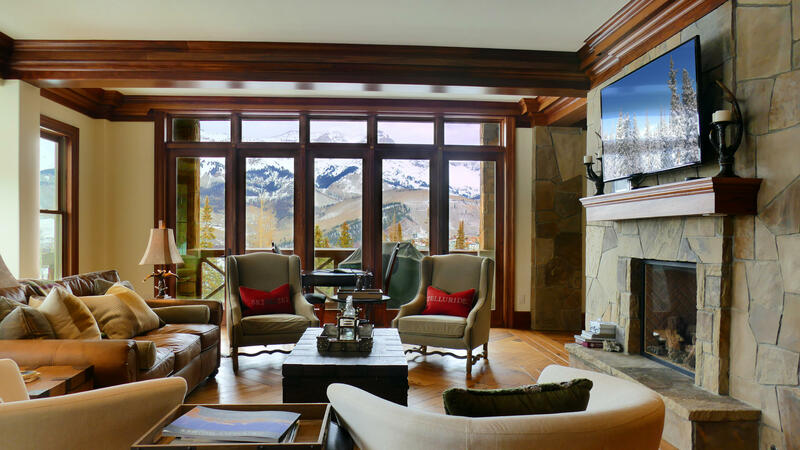 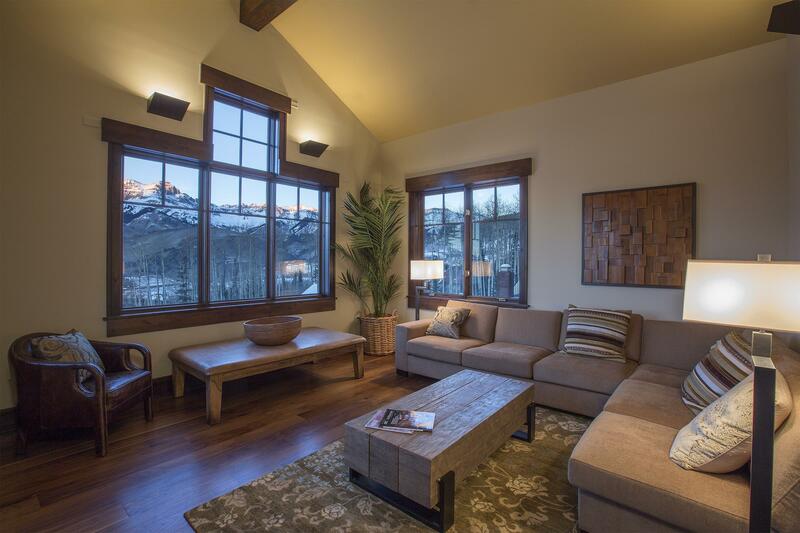 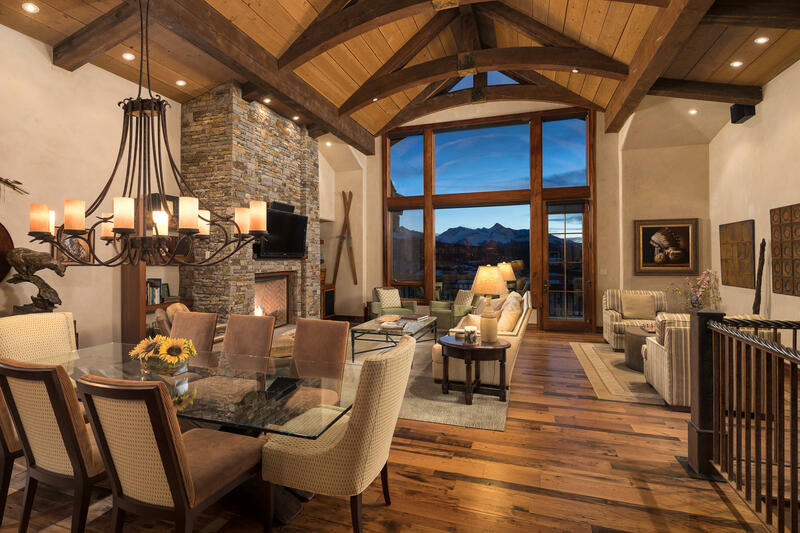 Mountain Village is elegantly spun around Telluride Ski Resort placing each condominium complex in the heart of Telluride Skiing and summer outdoor activities. 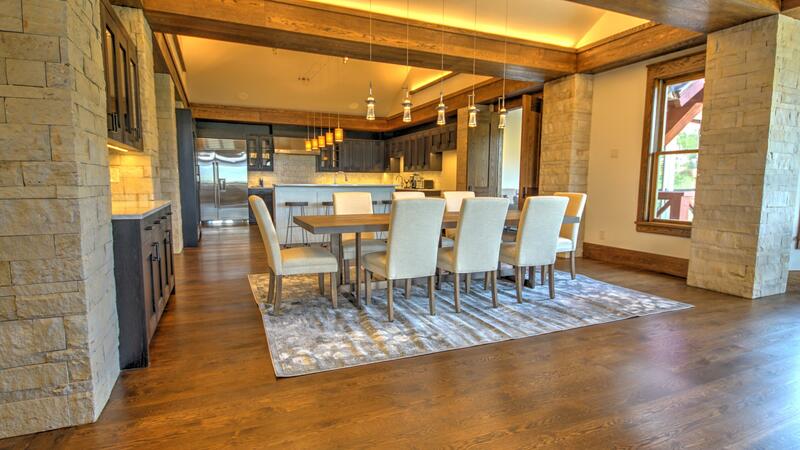 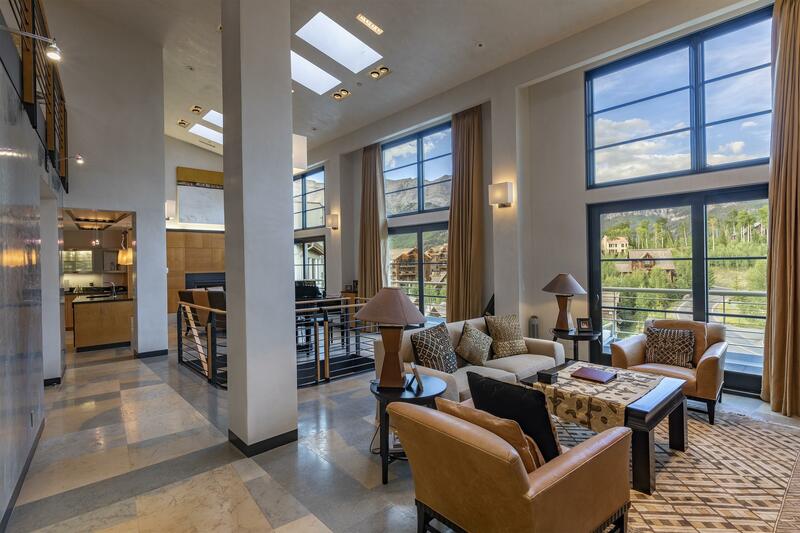 Mountain Village Condo owners enjoy first-class amenities and the convenience of in-town fine dining and shopping. 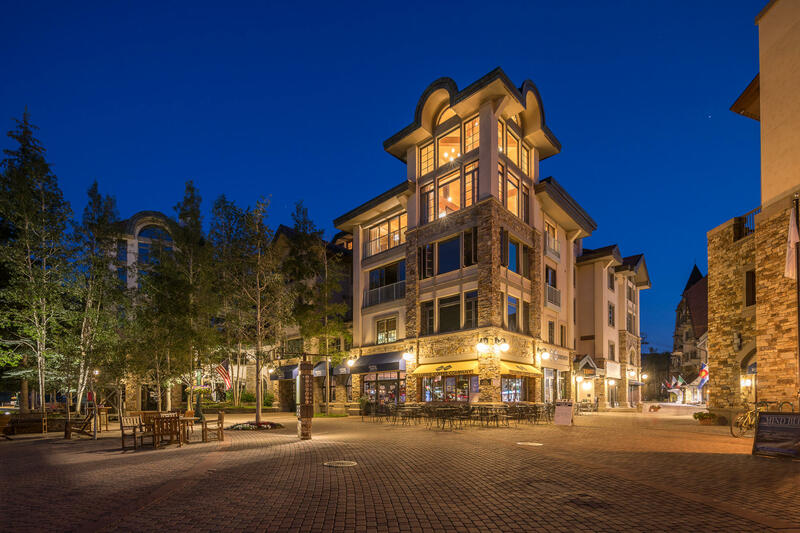 Downtown Telluride extends dining and shopping options to include a wide range of restaurants and shops only a short gondola-ride away.